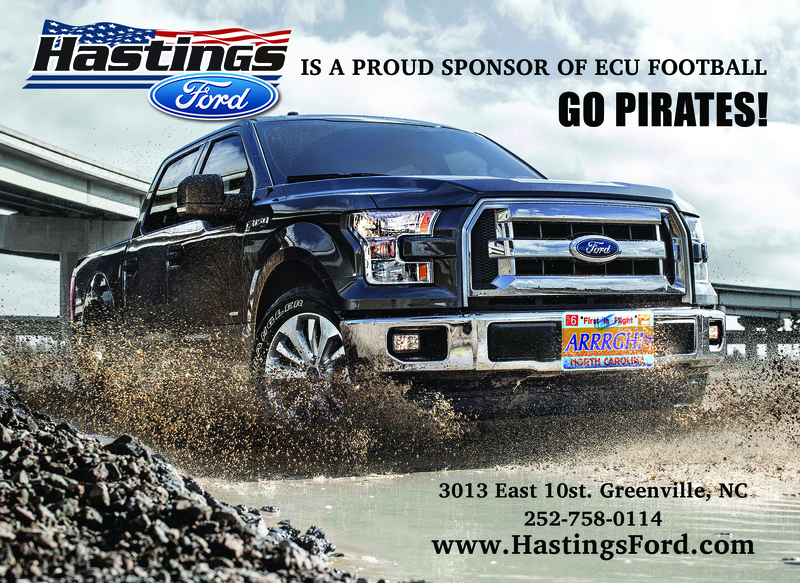 Hastings Ford is a family owned dealership in Greenville, NC. They’re a premier Ford dealer with a wide selection of new and used Ford vehicles. Hastings contacted Colonial about providing a new and fresh commercial creative that would help them reach out to non-traditional demographics. Our process was introduce employees who are as central to the community as they are to the business itself. Create a media plan to target multiple demographics and reach a new base of customers.